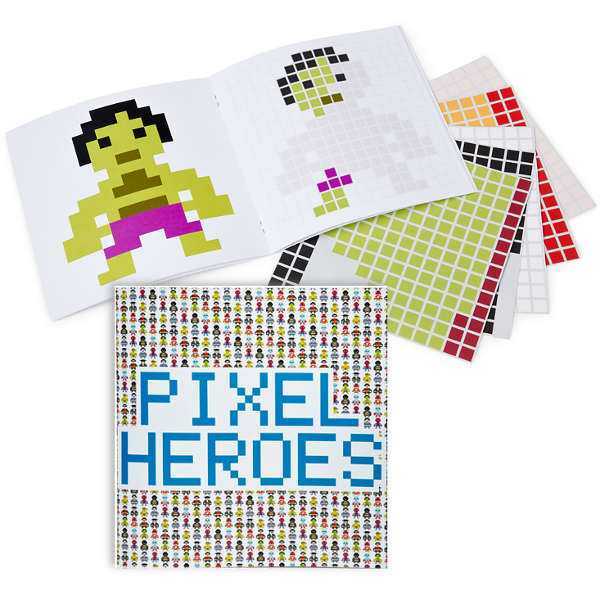 It’s some old school pixelated fun with these very clever little books for kids. There was a time when low resolution, pixelated images on a screen were frowned upon. And while they’re still not ideal on a television or computer monitor, their old school style is yet another one of those things that’s become über cool. 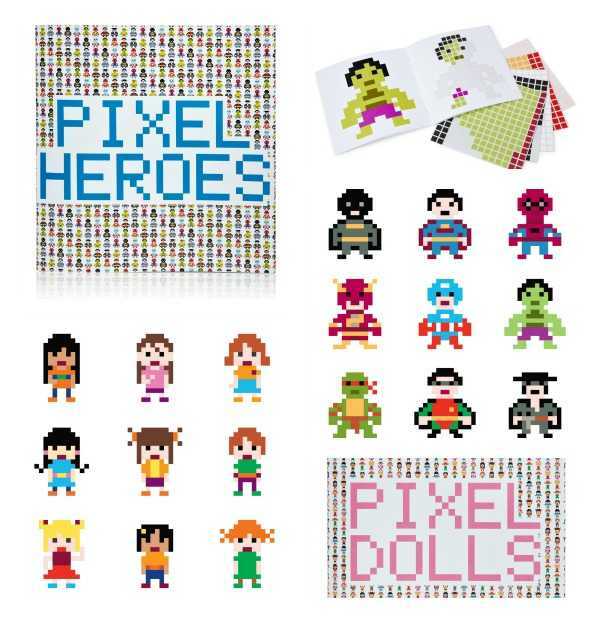 The kids can get a taste of what poor resolution used to look like, and have some fun at the same time with these adorable Pixel Sticker Books. 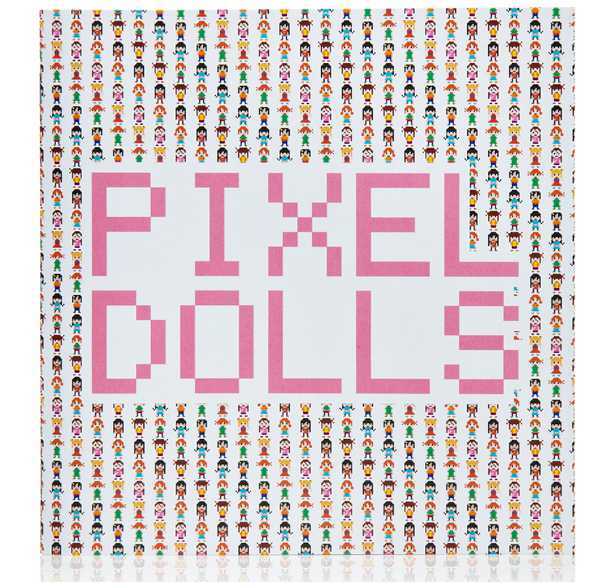 There are two versions, Pixel Dolls and Pixel Heroes. Each page of the book shows a complete figure and a grid, and the kids can use the coloured pixel stickers to make up the image. There are nine pictures to complete in each book. Such a nifty, simple idea and I’m sure there’s plenty of adults who’d love to get a hold of one of these. You can buy copies from John Lewis for £4.50.